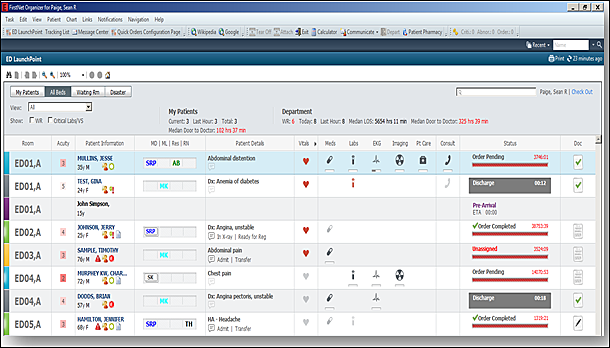 Our Hospital implemented an integrated view of Allscripts EPSi modules Cost Manager, Product Line Analyst and Enterprise Management Dashboard. All the EHRs claim to increase revenue so having said that, we recovered $4.5 million over a two year period in underpayments using the EPSi’s Product Line Analysis Contract Modeling tool. Kind of speaks for itself and in the end this saved the day when at the negotiating table. When we started this journey, our skepticism was high and asking can this product really deliver the much needed reporting. 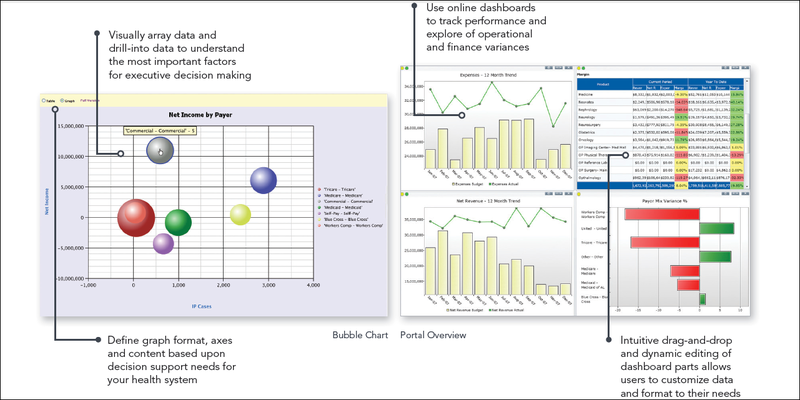 Our knowledge and experience came from a limited financial and patient data reporting abilities. Reimbursement rates lagged far behind the cost of care. We had always worked off of a fee-for-service and now facing the paradigm shift to value-based care models. The horizon has become this competitive landscape, and we needed a renewed focus in operational excellence to be the driving force of our future. Contract negotiations with payers can be complex, and your foundation is all about facts in negotiations. While in a recent meeting with one of the payers they questioned our hospital admissions, stating they were high. They stated that we were just admitting everyone instead of using appropriated observation resources. With our reporting, we were able to check those assumptions almost immediately and present a report of it. It helped us see different scenarios, side by side for easy evaluation showing the incremental increases in observation stays for that payer over a year to year report. That was real data that could be used in the negotiations as well as being fair to the payers. 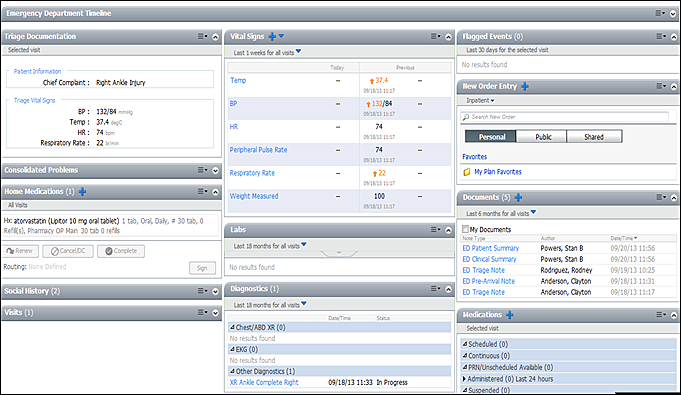 The Dashboards saved us valuable time that was wasted in all the hunting and research with reports. Now with the targeted reports it saves us time as well as helping leadership quickly identify areas that needed our attention and further investigations. We can now spend that wasted time in being proactive. These modules helped us understand the total costs better, enabling us to recover the lost revenue in our negotiations with payers. This leverage enabled us to recover underpayments and helped us define the granular for what we charge, for services and don’t. The missing charges, incorrect codes, stop-loss corrections including bundling charges are the very details that have cost us so much in revenue. This program brought the ineffective to the light so that we could work with the efficiencies. This was a total win-win for our organization and highly recommended. CDM bundles – Areas where payers were not reimbursing for services that were bundled incorrectly in the Charge Description Master. KLAS named this EHR as a Category Leader, Decision Support for the 8th consecutive year. I’d have to concur with this as this has given us such a return on investment. 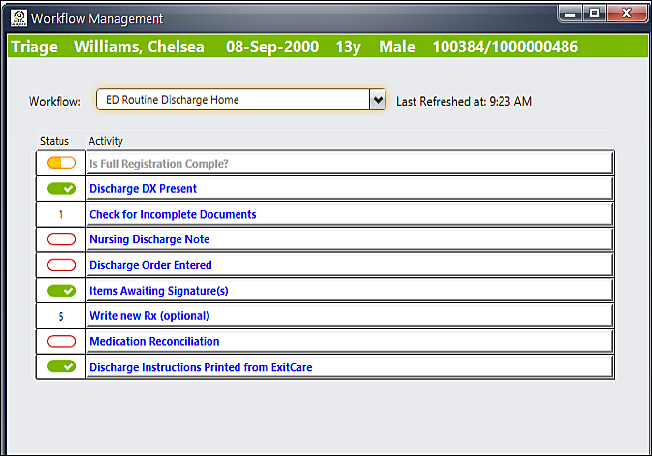 I like the simplicity of view and usage of the real-estate for the ED Tracking Board, versus some of the other EHRs out there like FirstNet – Cerner. The real estate doesn’t seem cluttered and more intuitive to me. 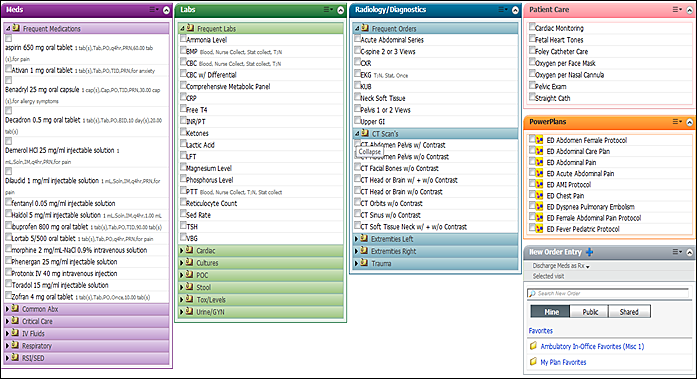 Workflow is announced visually by color and shape of Icons. This tool does not stop the flow but instead supports the clinician in the Workflow. One of the key areas of optimizations that we uncovered in our review was in the area of revenue. Early on in the full life cycle we made the decision to go with ED Sunrise. In that choice was the promises of increased revenue and help with inconsistent billing due to multiple factors, and aging receivables. Our ED revenue was 30% below budget and needed to see an increase. In 2011, the ED revenue was $600,000 higher than 2012 revenue with 2013 tracking along the same path of 2012. One of the first directions we took was to identify factors that impacted our charge capture, thus revenue. We prioritized the factors and determined levels of impact that we could exert on those factors. Our desired outcome was to increase the ED revenue/charge capture by 30% by the end of 2013. Allscripts has helped us meet those goals. I have heard all the top EHR vendors claim the same results, and I believe they all can produce the same results as many factors in the past were never addressed and thus hidden. 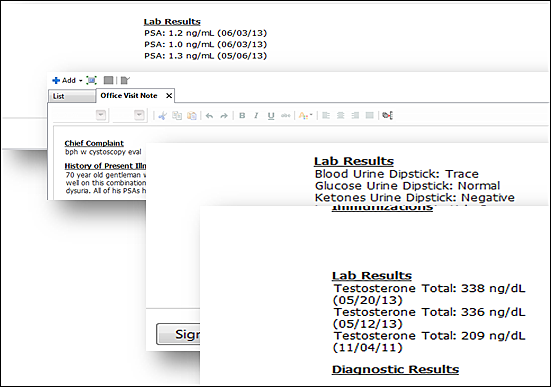 I do like Allscripts for openness to dialog, openness in training as well as clinical support. I do want to add that sometimes simple is not the best way to travel for the end results needed. I have had many questions and I have found the answers on the Allscripts portal or have been able to ask in one of their groups. I like especially their Meaningful Use Audit Group where all resources are listed including abbreviations, numbers and how to for Allscripts, Legal information, how to request letters from Allscripts and how to manage an audit. Not much can be done if you are chosen, but you as an organization can be proactive if you find yourself in an audit. Knowing things like how long to hang onto files after the conclusion of an EHR incentive Program can cut a lot of adding more stress, when you really don’t need it. Don’t skimp here in the shadows for an ounce of preparation will save you in the end. The time of the audit is not the time to scramble for screenshots of key functionalities. Don’t count on Dave your design/builder to be around forever, things happen and so make sure he is documenting and that he has copies of vital reports/documents. We had a valued IT person who designed/built everything for us. He was a know it all, the go to of all. No one knew that he didn’t document as he should have till he left. Then the realization of problems grew. A startled revelation of where we were in reality was the start of a nightmare. Stay on top of your EDIS team and make sure it gets drilled down the ranks to prepare for an audit each step of the way. I can’t say enough that Allscripts makes these tools available to its clients and easy to locate. Hind sight notation is starting from day one to incorporate Meaningful Use (MU) and its requirements. Not all EHRs are the same especially in support of Meaningful Use. I’d rate Allscripts at 4.8 out of 5 for EHRs.